Perfect Keto: Brand New Keto Electrolytes- SALE TODAY ONLY!! One of the biggest deterrents for people thinking about switching to Keto is the "Keto Flu". But I promise that these symptoms can be bypassed by balancing your electrolytes. Electrolyte balance is one of the most critical - yet often overlooked - components of a successful and enjoyable ketogenic diet experience. A sudden shortage in these electrolytes is the culprit behind the muscle cramps, brain fog, headaches, low energy, and digestive and sleep issues that are commonly referred to in keto circles as the “keto flu”. 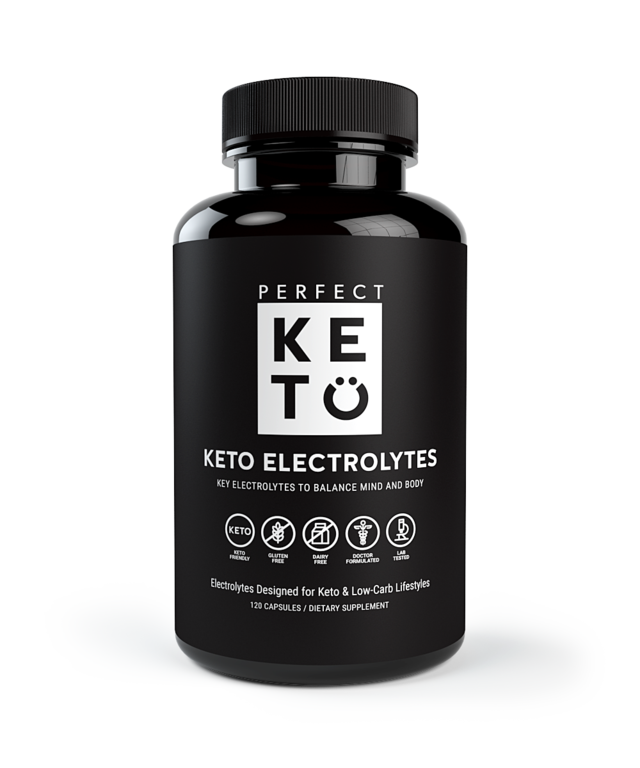 Perfect Keto is launching a brand new product today: Perfect Keto Electrolytes These Electrolyte capsules are will prevent and get rid of the dreaded "Keto Flu". They will also give a boost of energy to those already living the Keto Lifestyle. 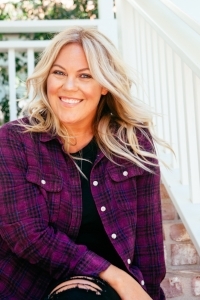 Dr. Anthony Gustin of Perfect Keto has extended their VIP launch day sale to KETO IN THE CITY. It's today ONLY, and get this, the discount percentage dwindles as today goes by. So head over now to get the best discount! The electrolytes you need, minus the added sugar, food dyes, or flavorings. Notice the precise 4:2:1:1 ratio of sodium to potassium to calcium and magnesium. This was no accident. These ratios provide the perfect balance you need to support normal, healthy biological functions all delivered in portable, convenient, easy-to-swallow capsules. Perfect Keto Electrolytes are perfect for endurance athletes, bodybuilders,busy parents, stay at home moms, students, rockstars - anyone on a low carb or ketogenic diet. True to Perfect Keto's reputation, there are zero garbage or extra ingredients. Hurry! Offer expires at midnight, and the sooner you hop on it, the bigger the discount!